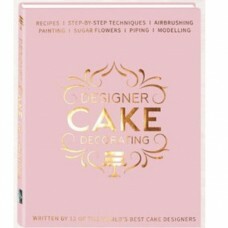 Designer Cake Decorating is the only book of its kind to share a vast range of skills, step-by-step techniques, recipes and expert advice from the biggest names in cake design. This long-awaited cake-making guide from 12 of the world’s leading designers provides a definitive collection of tried-and-tested recipes and cake decorating techniques for all abilities. The book features 25 contemporary tiered cakes with easy instructions and detailed step-by-step photography. The comprehensive introductory section covers everything you need to know, from essential tools through to layering cakes and the secrets of covering them for a polished and professional finish. 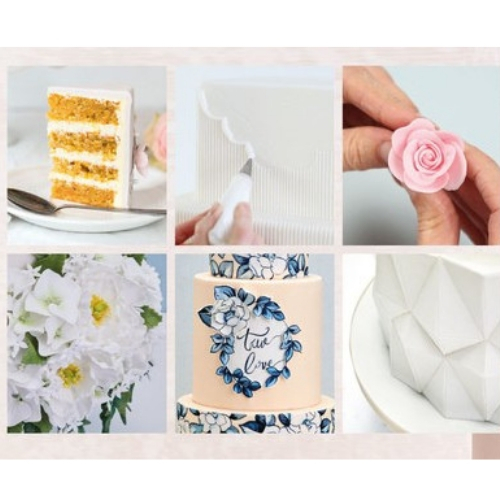 Foundation techniques are also covered, from making sugar flowers to modelling bespoke cake top decorations. The designers have also shared the recipes for their most popular cakes, with each one having been tried and tested by countless clients and hundreds of their guests. Many of the designs will also work as a single tier; simply adapt them to your celebration, take the techniques and make them your own. 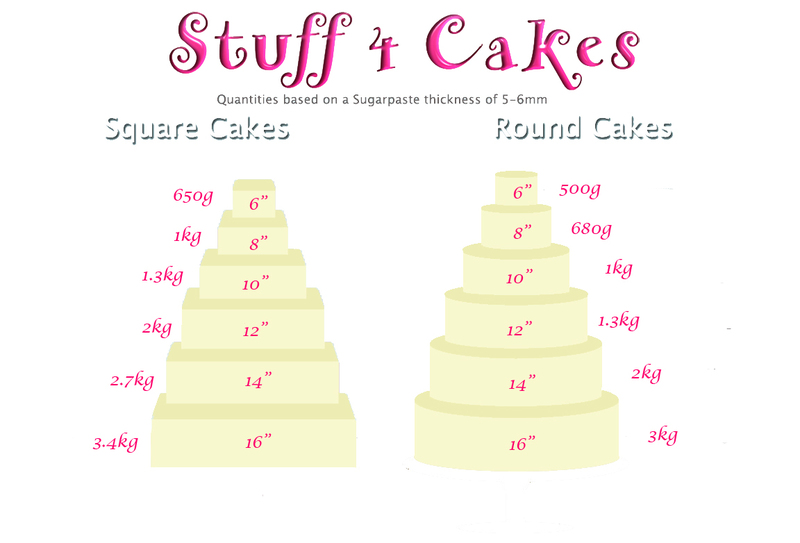 Each cake design also comes with a timeline so you can plan everything to perfection. The breadth and depth of techniques the designers cover in this book is stunning! 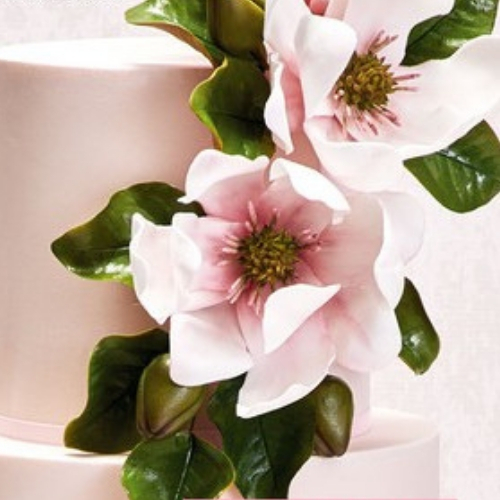 You will find step-by-step instructions for more than 50 different sugar flowers alone. 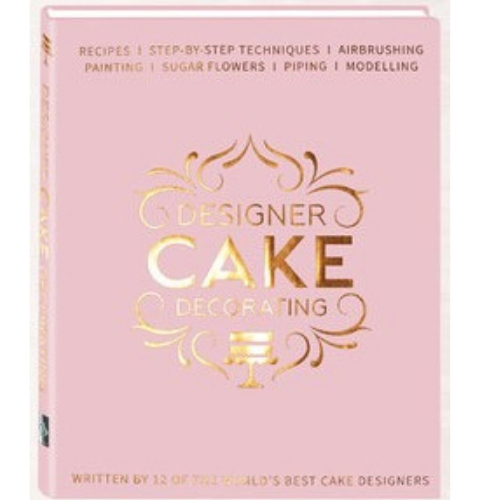 Combined with contemporary design ideas and the shared knowledge of 12 talented authors, they make Designer Cake Decorating an essential guide for cake decorators everywhere.